Three days after Hurricane Harvey made landfall in Texas, Alabama Gov. Kay Ivey announced Monday night the Alabama National Guard was being deployed to the Lone Star State to assist in recovery efforts. Ivey authorized Alabama Adjutant General Sheryl Gordon to send two CH-47 Chinook Helicopters and two UH-60M medical aircraft, along with their respective crews upon a request from the National Guard Bureau. 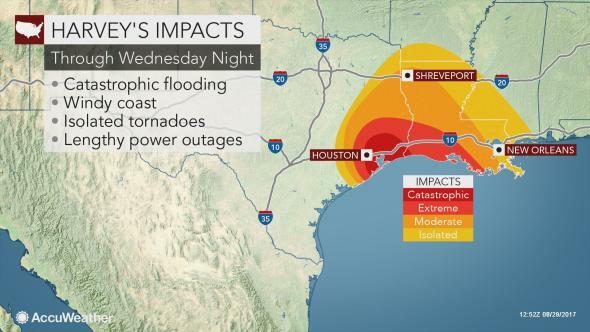 Harvey made landfall as a Category 4 hurricane Friday night unleashing winds of up to 130 mph and “catastrophic” flooding across parts of southeastern Texas. On Monday, Texas Gov. Greg Abbott announced he had activated the entire Texas National Guard in response to hurricane, bringing the total number of deployed personnel for rescue efforts to 12,000. “It is imperative that we do everything possible to protect the lives and safety of people across the state of Texas as we continue to face the aftermath of this storm,” the governor said in a news release. 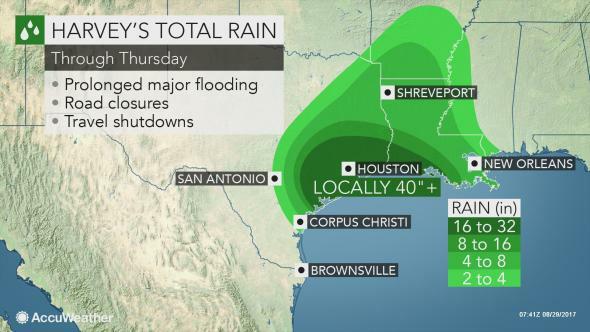 The National Weather Service said some areas of East Texas could be slammed with an “unprecedented” 50 inches of rain by week’s end as the storm lingers in the region, reports USA TODAY.